Hero Power Episode 50 – Happy Birthday to Us! Hey Everyone, it has been a year since we started doing Hero Power and we are super excited to share this special show with all of you who have just found and joined us or have been with us since the beginning. This week we talk about the Hearthstone Championship Tour EU Last Call and APAC Last Call, we also make a very special announcement! 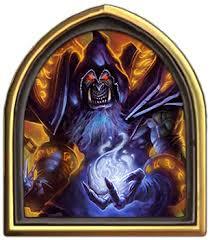 This week on Hero Power we are excited to have special guest and America’s Summer Championship Qualifier Dude7597. 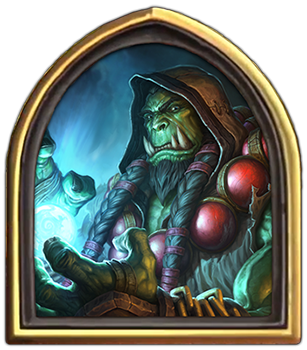 We discuss his awesome run through the summer prelims as well as his decision to bring freeze mage against a field that was heavily druid based. 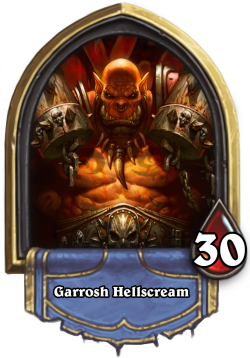 We also discuss his thoughts on how Karazhan will affect the meta as he begins to prep for the Summer Championships. Hero Power Episode 40 – Draw, Get Karazhan, Coin, Concede! Draw, Get Karazhan, Coin, Concede! This week on our special 40th episode we have Kenny from the Coin Concede Podcast. We run down the announcement of the new Adventure and discuss the recently released cards from One Night at Karazhan.